Israel is a land of many myths and legends, a blend of cultures and people like no other. You might have some must-see’s before going to Israel, like floating in the Dead Sea or walking by the Wailing Wall, but there is a whole country ready for you to explore. 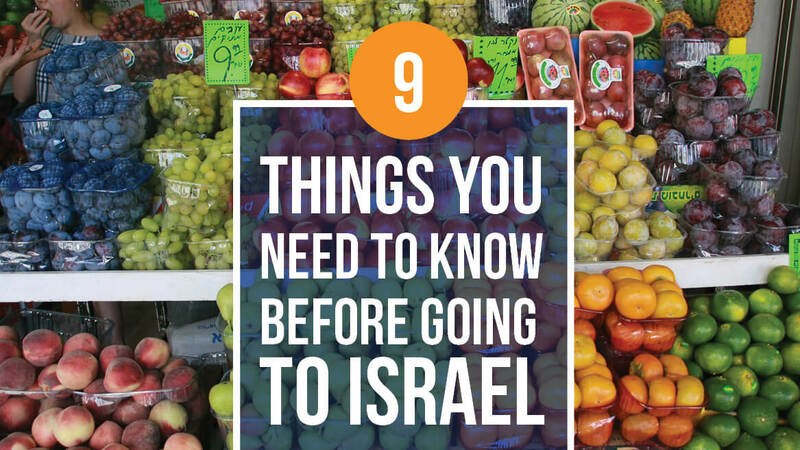 To make your Israel tours easier to prepare and anticipate, here are 9 things you need to know before going to Israel! You might not know this, but Israel is a hot country! The sun is always shining, which makes Israel a great, if unexpected, beach destination. 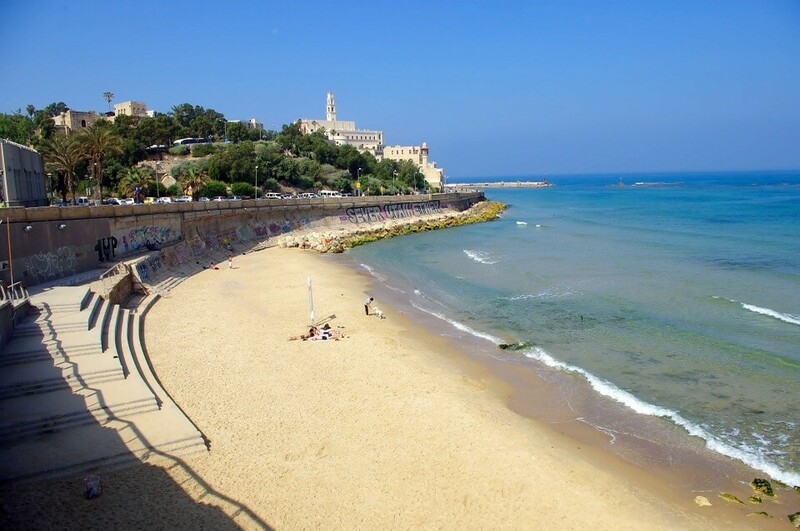 Surfing, tanning, and bathing are all perfect reasons to go to Israel! Several big beaches around Tel Aviv welcome surfing competitions and the Dead Sea is of course one of the most famous points of interest in the whole Middle East! Who has never wondered what it would feel like to float in the saltiest water at the lowest land point on earth? You can't explain Israeli culture with just a few words, because it's the sum of so many different parts. Throughout history, many different people and religions came through Israel, and several left a deep imprint on the country. The city of Jerusalem is a perfect representation of this incredible melting pot. Although the Old City is divided into four quarters (Jewish, Christian, Muslim and Armenian), the blend of cultures is visible in every street, both around the Old City and modern Jerusalem. Some destinations in the Middle East could be classed as unsafe for women to travel alone. Israel is not one of these places. Women are not subject to the same restrictions and able to travel freely, even solo! The vast majority of women in Israel serve in the army and are treated as equals in society. Only in the more orthodox communities are women expected to adhere to certain rules of dress, and at the holy sites is modest dress required. Israel has a subtropical climate, meaning that it's hot over there. In summer, temperatures can easily reach the 122F ° in places like the Dead Sea and Eilat. The best time to visit Israel to avoid these extreme temperatures are during the shoulder seasons, in fall or spring! If you look at Israel on a map, you that this is a small country, but Israel is packed with incredible and diverse landscapes. From lush forests to arid desert, all this sits within just 500 km from the Northern to the Southern most points. In just twenty-four hours in Israel, you can see the snow, the desert and the sea. Israel may be a small country, but it’s never boring! The easiest way to travel between cities is by car. Once you’re inside the city, most are easily walkable, so don't waste time driving through Jerusalem or Tel Aviv. If you don't want to drive, another good option is to take an organizedtour of Israel, as many people do! Remember that Israel is a Jewish country, which means that during Shabbat most things are is closed and there is no public transport. In some places, stores close from the eve of the sabbath on Friday night and don’t reopen until Sunday morning. It's a little thing, that’s easy to forget, but better keep this in mind if you don't want to starve on Saturday! It's up to each individual to make their own itinerary tailored to their preferences and interests, but Jerusalem and Tel Aviv are two places you can’t miss! These two cities look nothing alike, with two very different vibes, but you need to see both to understand what is Israel today. While Jerusalem is still steeped in history, tradition and religion, Tel Aviv is the beating heart of the country, full of life, young people and art. Take at least a full day to explore each one! 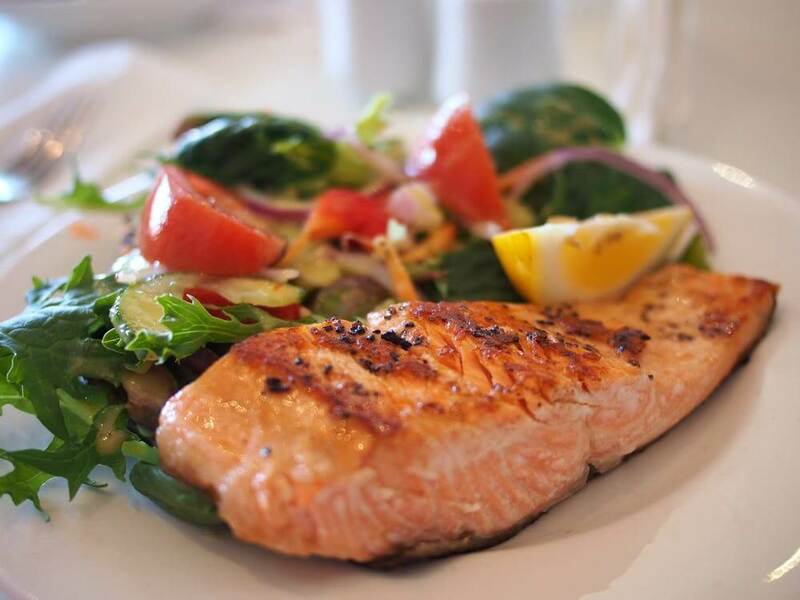 The food in Israel is tasty, healthy and fresh. A true taste of the Mediterranean! Sample all the salads, fruits and cheeses, as well as the ever-present chickpea. Delicious falafel and hummus, anyone? Rinse it down with some mint tea to finish the meal the way it should be! And now you are fully prepared for your tour to Israel! All that's left to do is to book a ticket, pack some sunscreen and go enjoy that wonderfully diverse and sunny country. Israel is truly unique, the only way to really know what's out there is to go and explore.